Josh Black is an MSc Candidate in Russian and Eastern European Studies with a focus on politics in Ukraine and the European Union’s external relations. A historian by training, he is also a part-time journalist. He currently edits the blog. 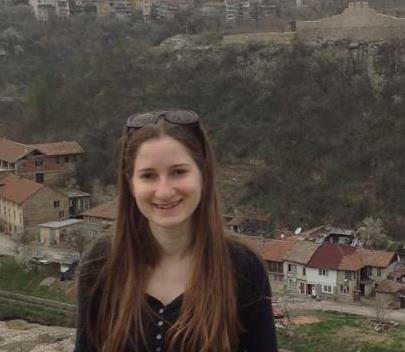 Lili Bayer is studying for an MSc in Russian and East European Studies at the University of Oxford. Previously, she attended Georgetown University’s Walsh School of Foreign Service. 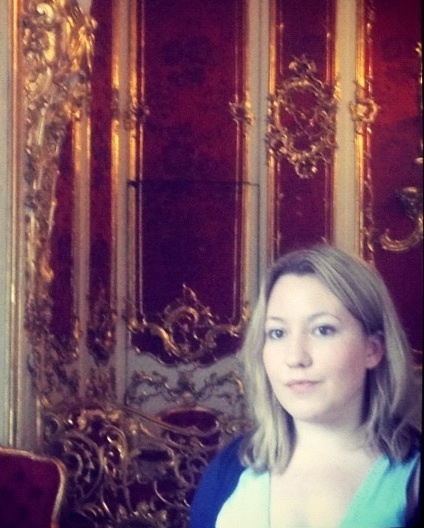 Lili is currently working on a project regarding Hungarian foreign policy. In her free time, she loves travelling, especially in the Balkans. Her interests include Central European and Balkan politics, as well as civil rights issues. 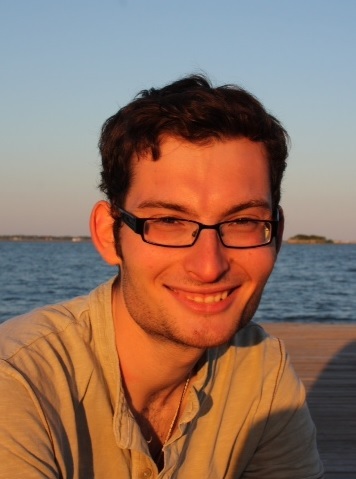 Giovanni Cadioli is a prospective History DPhil student at the University of Oxford and he is completing a Master of Science in Russian and East European Studies at St. Antony’s College, University of Oxford. He also holds a BA in Sociology at the University of Trento and a joint degree MA in Interdisciplinary Research and Studies on Eastern Europe at the University of Bologna and Corvinus University of Budapest. His main interests are Soviet history and contemporary Russian politics and foreign policy. Maria Eugenia Filmanovic received her bachelor degree in economics from Bocconi University in Milan (Italy). 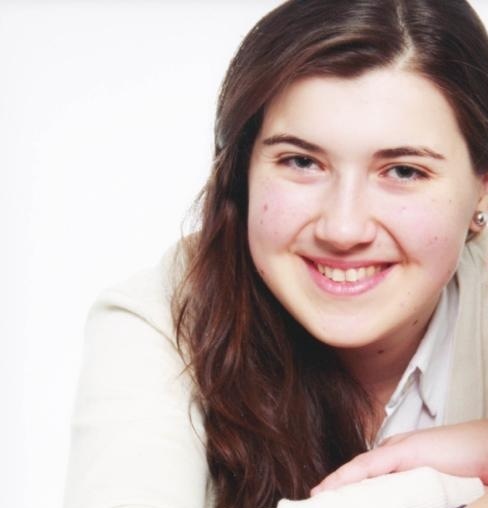 She is currently an MSc candidate in Russian and East European Studies at Oxford University. Her research focuses on the economies of Russia and Eastern Europe, more specifically, on the implications of economic transition and monetary policies in the region. She is a part-time journalist and freelance photographer. 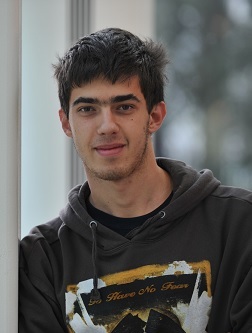 Nikolay was born and raised in Bulgaria, but came to the UK to do a Bachelor’s Degree in International Relations at the University of Essex and is currently undertaking the MSc programme in Russian and East European Studies at the University of Oxford. His main research interests include International Development, Security Studies, Democracies and Authoritarian Regimes and Leaders, and Bulgarian Politics. He writes contributions analysing pre-electoral and electoral competition, civil society and institutional development. In his free time Nikolay enjoys traveling and photography. Originally from Germany, Kasia is an MSc Candidate in Russian and East European Studies (Oxford) with a special interest in Russian and East European politics, international relations and languages. In her free-time she is an avid reader, rower and Judas Priest fan. 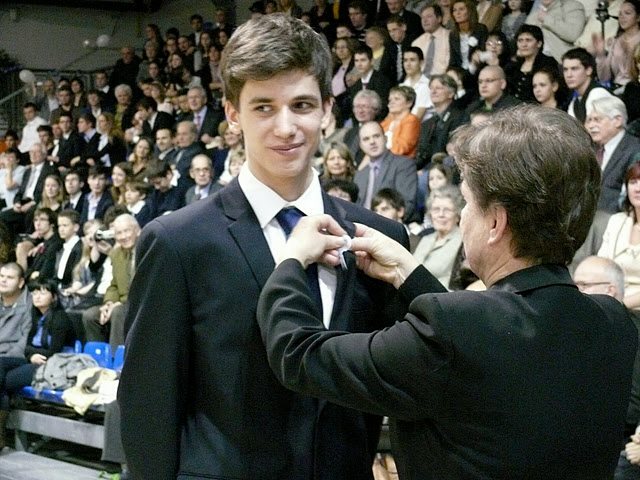 Paolo Sorbello is enrolled in the double-degree International Masters in Russian, Central and East European Studies jointly organized by the University of Glasgow (UK) and KIMEP (Almaty, Kazakhstan). His interests include the energy and foreign policies of the former Soviet republics, especially in the Central Asian region. 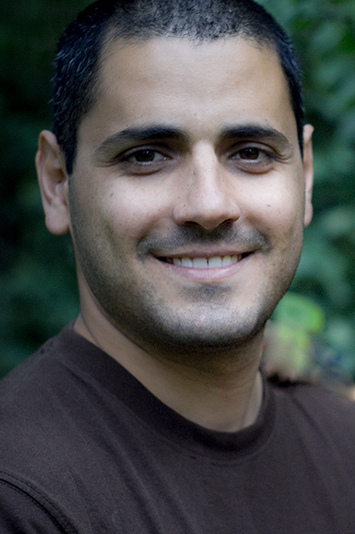 He has worked at several think-tanks and online publications based in Europe and the United States. Additionally, he has published a few scholarly articles and a book with the title The Role of Energy in Russian Foreign Policy towards Kazakhstan (Lambert Academic Publishing, Saarbruecken, June 2011). He also holds a MA in International and Diplomatic Studies from the University of Bologna. 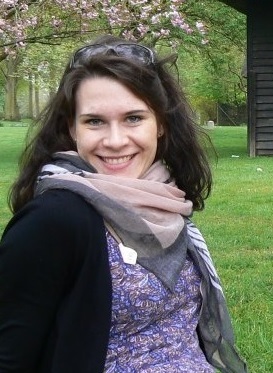 Rehanna is an MPhil Candidate in Russian and East European Studies at the University of Oxford. Her research interests include include Russian nineteenth and twentieth century intellectual history and contemporary Russian foreign policy. She loves to write and has interned at the Financial Times. Vladimir Sarkisyants is an MSc Candidate in Russian and Eastern European Studies at St. Antony’s College, University of Oxford. His main interests are history and politics of the USSR, as well as foreign policies of the former Soviet republics. His current research project is focused on the Eurasian Union, raison d’être and implications thereof. 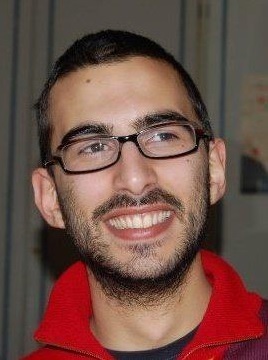 Andras Molnar is currently studying for a BA in History and Politics at the University of Durham. He is involved in Model United Nations programmes, being Delegate and Chair in many conferences and recently tookthe role of Under-Secretary-General for Durham’s annual conference. For the summer of 2014 he is planning to study Russian at the Belarusian State University. His main interests are Central Asian and Eastern European Affairs.